Dorothy Jane Barnett-Harris passed away at the Good Samaritan nursing home in Lennox, SD on December 6, 2014. Jane was born January 5, 1924 in Sioux Falls to George and Ruth Barnett. She grew up in the Cathedral parish of Sioux Falls, and attended both Cathedral elementary and High schools. 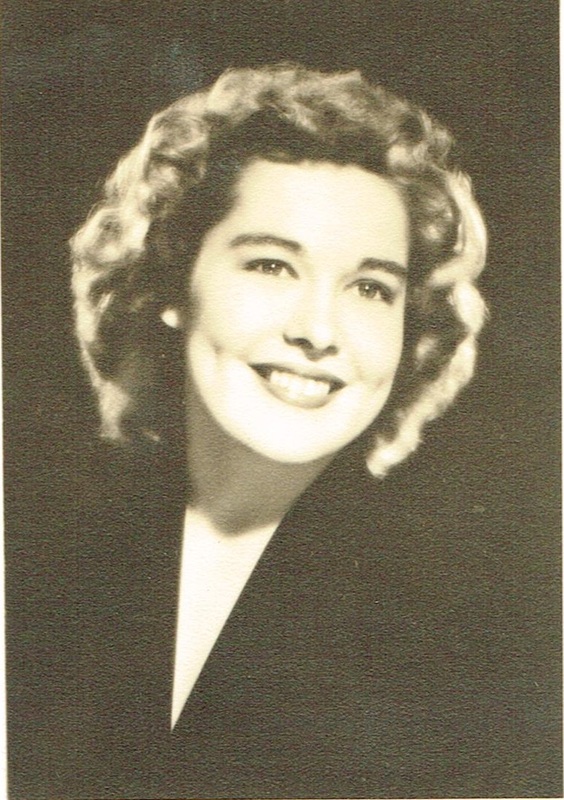 She graduated from St. Catherine College in St. Paul, MN with a teaching degree and taught in several Iowa schools and at Washington High in Sioux Falls until she married Bob Harris in June of 1949. They continued to live and raise their family in Sioux Falls for the next 53 years until Bob's death in 2002. Â Jane was a founding member of St. Mary Church in Sioux Falls and an active participant in the St. Marry altar society. She is preceded in death by her husband, Bob, son Timothy, son-in-law Richard, sister Barbara Sanders and her husband Joe Sanders, sister Patricia, and brothers Bob and Jack and brother-in-law Terrence Williams. She is survived by her children, Mike (Laura), of Aurora CO, Barb Colter (David), of Sioux Falls, SD, Patrick (Mary Beth) of Santa Fe NM, John (Patricia) of Long Lake, MN, Mary Taylor of Las Vegas, NV, Steven Harris of Sioux Falls, SD, William (Betty) of Omaha NE, Jim (Cindy) of Missoula, MT, brothers Don (Mariyln) Barnett of Sioux Falls, SD, and Lou (Maggie) Barnett of Sioux Falls, SD and sister Kate Williams of Gettysburg SD,nineteen grandchildren andÂ four great-grandchildren. Visitation will be Sunday, 5 PM with a Scripture Vigil at 7 PM at Barnett-Lewis Funeral Home. Mass of Christian Burial will be held Monday, 11 AM at St. Mary Catholic Church.